As you may have understood I am a big fan of phyllo. It is easy to use, even if you do not roll or fold it perfectly, after baking, no one can tell. It is a great vessel for various healthy fillings such as spinach, or pumpkin or even onion. And the real phyllo contains no fats, it is just flour and a bit of cornstarch. And because it is so thin, it is an ideal “crust” for those watching their carb intake. 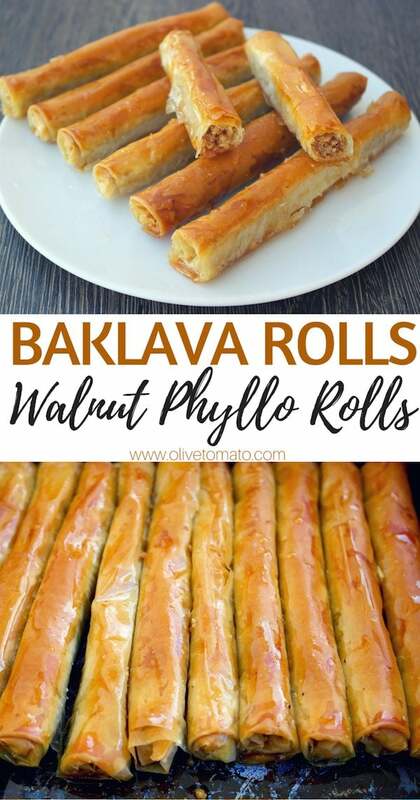 This version of baklava in the form of a walnut roll is another easy healthy Mediterranean dessert that is vegan, contains no milk or eggs or butter. 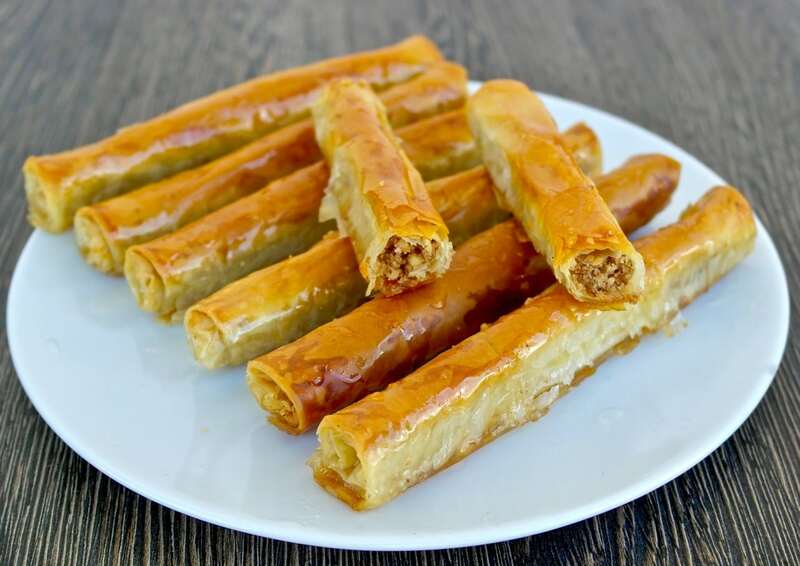 The filling in these walnut phyllo rolls, is mostly walnuts and a bit of bread crumbs and the addition of the syrup adds a bit of sweetness to them. I have reduced the amount of syrup to just enough to provide sweetness (but not too much) and also crunchiness. And since there is no butter, but olive oil you get some more of those good fats both from the olive oil and the walnuts. If you prefer to omit the syrup, you can add a bit of powdered sugar just before serving. These are great as is with a cold glass of water, but I specially like it as a topping over some good, thick Greek yogurt. Make the syrup by stirring ½ cup of sugar in ¼ cup of water in a sauce pan. Boil for 2 minutes. Remove from heat and add the lemon juice and stir. Set aside and let it cool. In a food processor pulse the walnuts, cinnamon, sugar, breadcrumbs and olive oil, until grainy (should not be chunky). Start folding the rolls. Spread a phyllo sheet and brush with a bit of olive oil, repeat this for 2 more sheets. Cut the sheets crosswise in half. Than cut each piece in 4 rectangles. Place about 2 to 3 teaspoons of the filling on the top of each piece lengthwise (on the longer side). Now fold the sides in about ¼ of inch in (like a burrito), and then roll tightly into thin logs, they will be about 5 inches long. Place in a pan tightly one next to the other (as in the photo above) - I used a pan that was about 8 X 15 inches. Repeat this with the other 3 phyllo sheets. 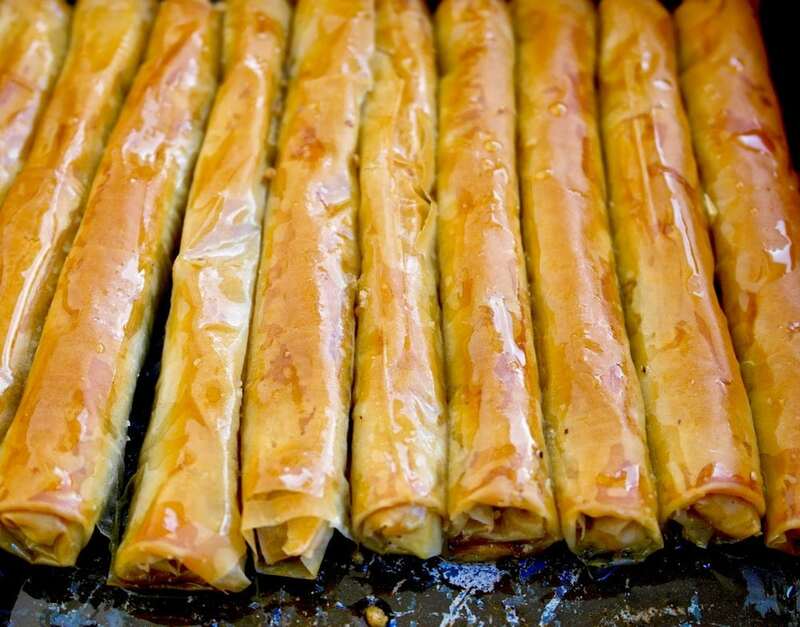 Brush lightly with olive oil and bake until phyllo turn golden about 30 minutes. Remove from oven and immediately pour the cold syrup over them. Let the rolls sit for at least an hour before serving, so that the syrup will soak in. Store at remove temperature, covered. 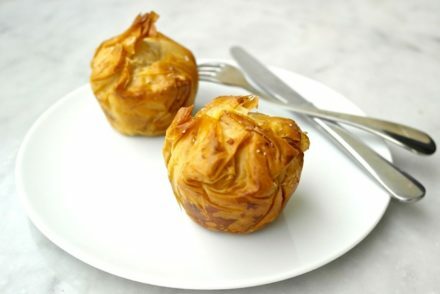 The walnut phyllo rolls look delicious, I will try to make them soon! There is a great deal of promotion about coconut oil being very healthy. I don’t know if it’s a food “fad” or if there’s sound nutrition behind it. What is your opinion about the widespread use of coconut oil these days? Hi Helen, Coconut oil is rising in popularity. It does have a high percentage of saturated fat (90%), higher than butter. 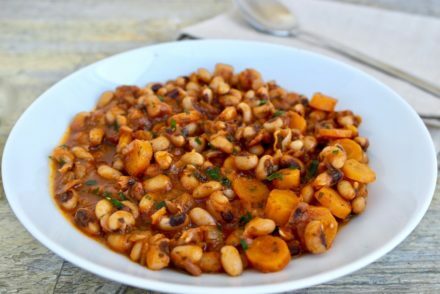 A few studies have shown that it may raise the “good” cholesterol levels. However, there are still very few studies on this oil, so it an occasional use is what is recommended at this point. 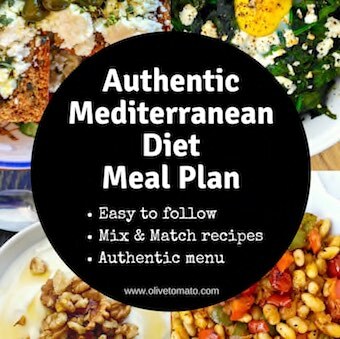 In relation to olive oil, apart from its fat content -mostly monounsaturated fats-, it is the antioxidants that it contains that really makes it one of the healthiest fats, if not the healthiest fat, as other oils do not have those antioxidants. A quick note for correction, and a question, if I may! I believe the marks for Fahrenheit and Celsius are reversed for the oven temperatures given (350F and 180C). For clarification, are the phyllo sheets stacked before cutting? I’m thinking so, but I just wanted to be sure. In step 3-4, the sheets are spoken of individually, but the recipe only makes 16 rolls, so I’m guessing each ‘sheet’ that is cut in half and then quartered is actually 3 stacked sheets being treated as one? I make traditional baklava (with a not-so-traditional twist of maple syrup!) and I’ve also ‘cheated’ and used the frozen phyllo cups to make quick baklava bites. 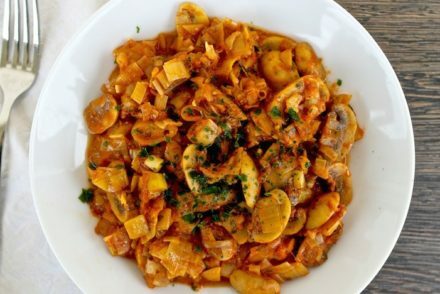 I’m intrigued by the addition of breadcrumbs and the use of olive oil — and the shape. Going to give this recipe a go for our candlelight service on Sunday. Thank you for sharing! Thanks for catching that Valerie! Regarding the sheets, yes they are stacked.